There's no foolproof way to know the future for WABCO Holdings (NYS: WBC) or any other company. However, certain clues may help you see potential stumbles before they happen -- and before your stock craters as a result. 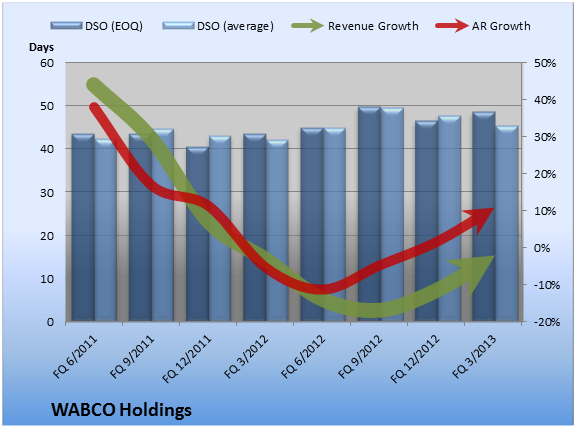 The article Is WABCO Holdings Growing or Slowing? originally appeared on Fool.com.